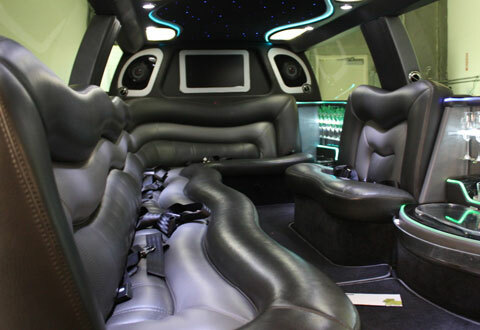 H2 Hummer Black Limo is a new vehicle added to Derby Limo Hire. 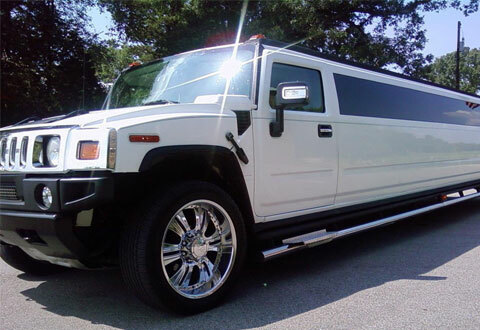 The Black H2 Limo is very popular for schools and weddings in the Derby area. 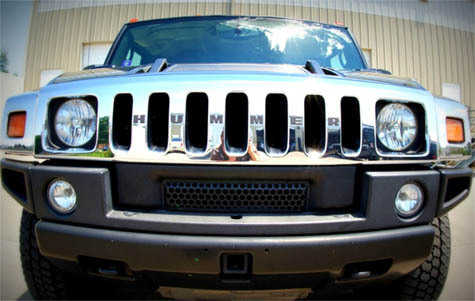 Unique sleek black paint work, no expenses has been spared to this Black H2 Hummer limousine. 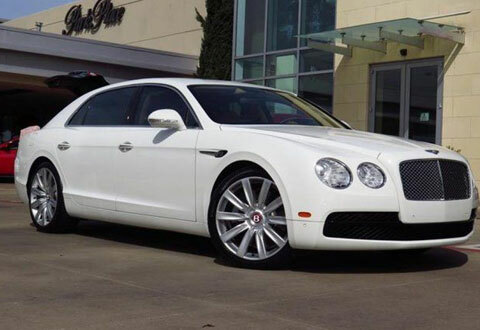 We can carry 16 people around Derby City Centre , Derby Limo can take you to MooMo in St James Street DE1 1QT. 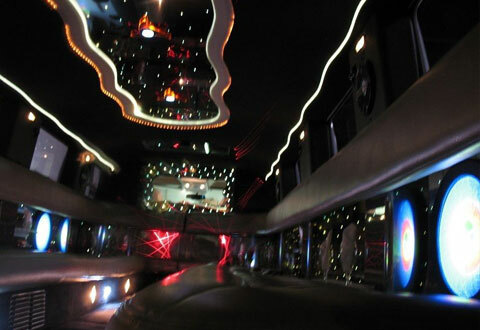 This venue is such a lively place and a great way to travel to in a 16 seater h2 Hummer.